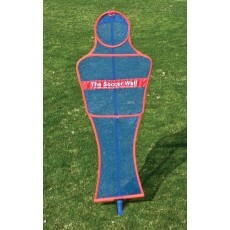 Looking to sharpen your aim or perfect your form? 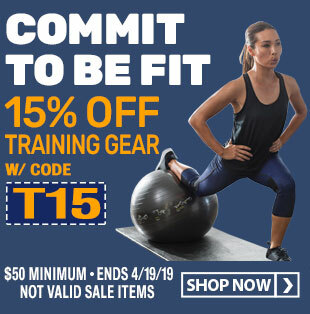 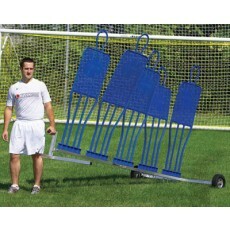 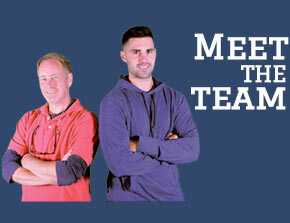 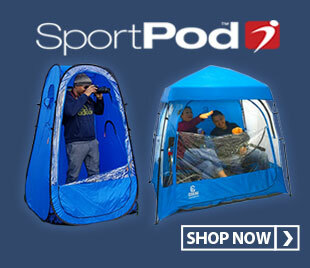 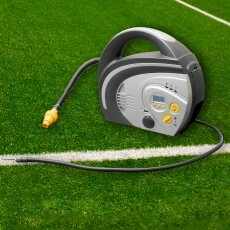 Check out our comprehensive collection of soccer training equipment. 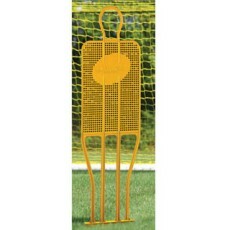 Anthem Sports offers soccer walls and soccer training mannequins from Kwik Goal and Soccer Innovations for both turf and grass fields. 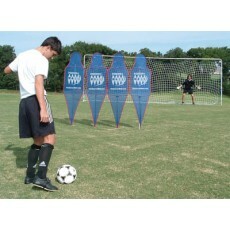 Kwik Goal soccer walls are the most versatile free kick walls available. 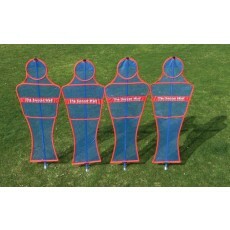 They can be set up for a variety of foot skill and agility drills. 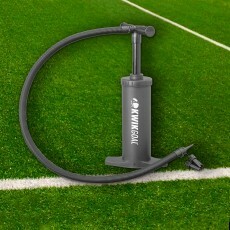 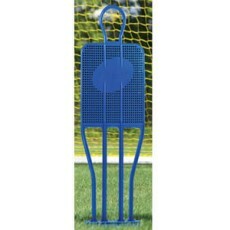 Kwik Goal’s free kick training walls are durable and long lasting, the perfect companion for a long soccer career! 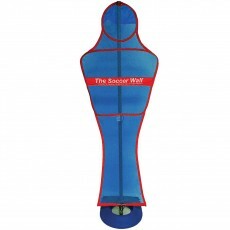 Soccer Innovations’ soccer wall mannequins are great for practicing dribbling, passing, free kicks, and give-in-go’s. 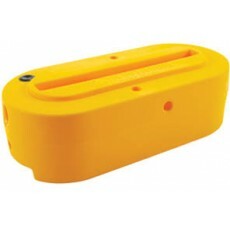 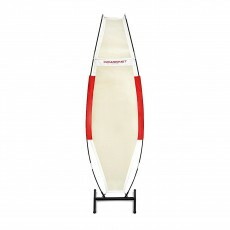 This training mannequin is lightweight and has a collapsible design for easy transportation. 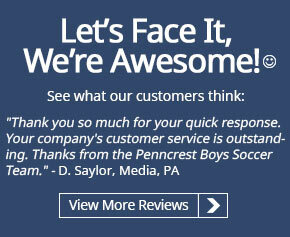 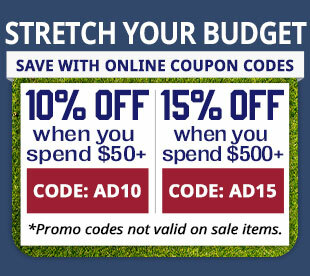 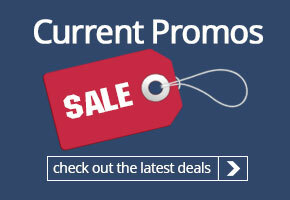 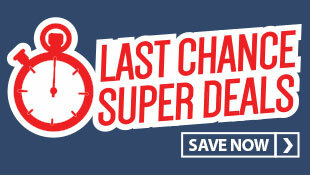 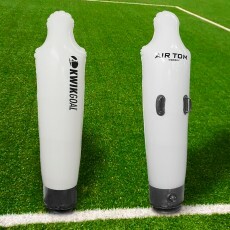 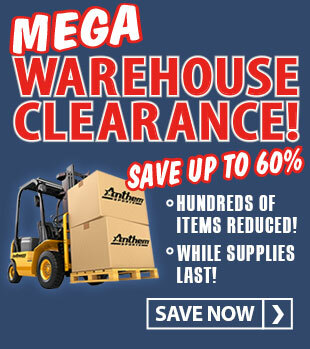 Browse Anthem Sports’ wide selection of soccer practice equipment today!